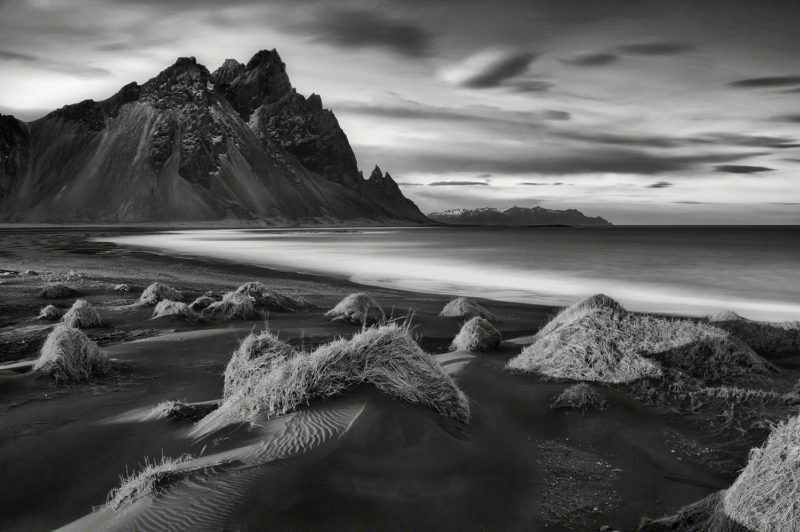 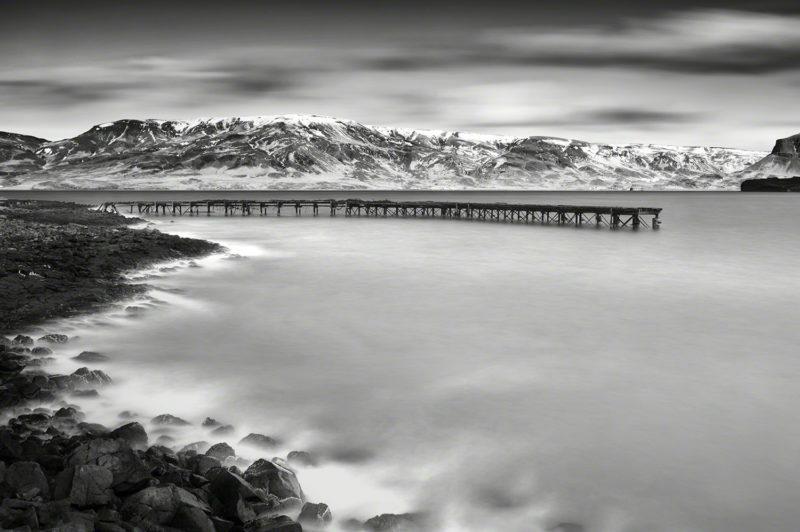 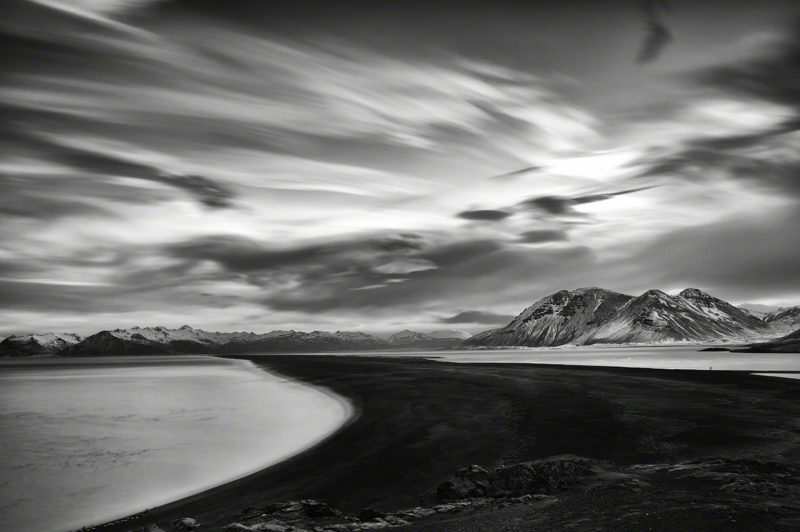 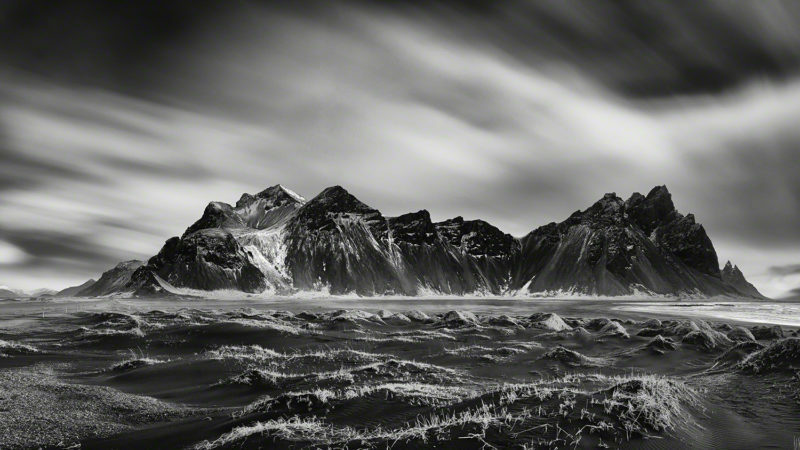 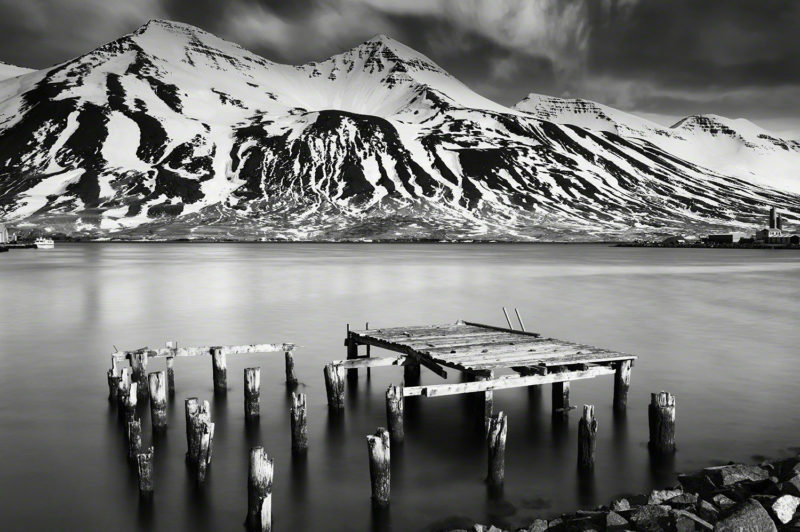 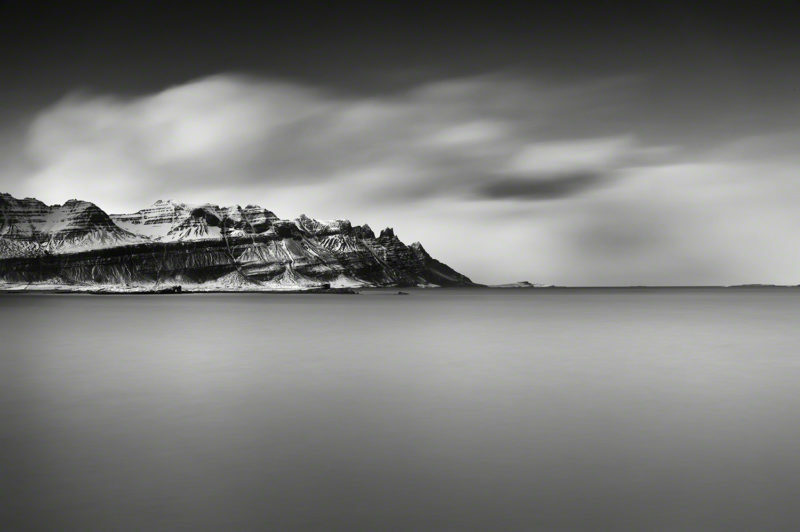 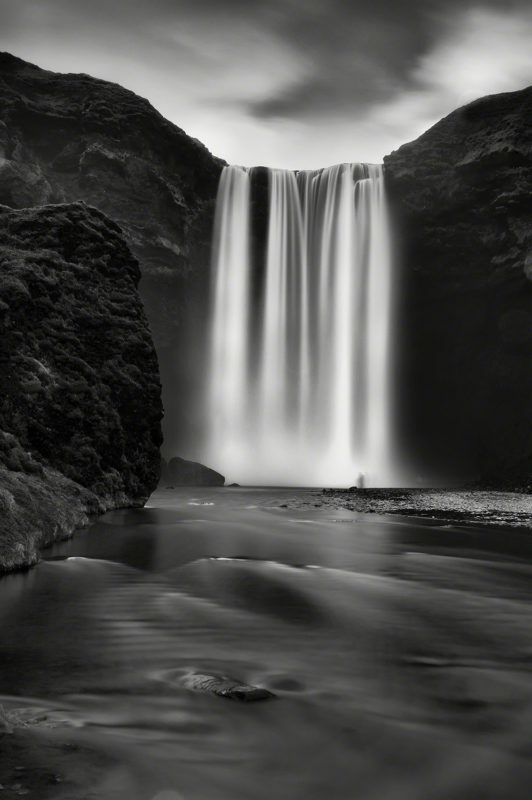 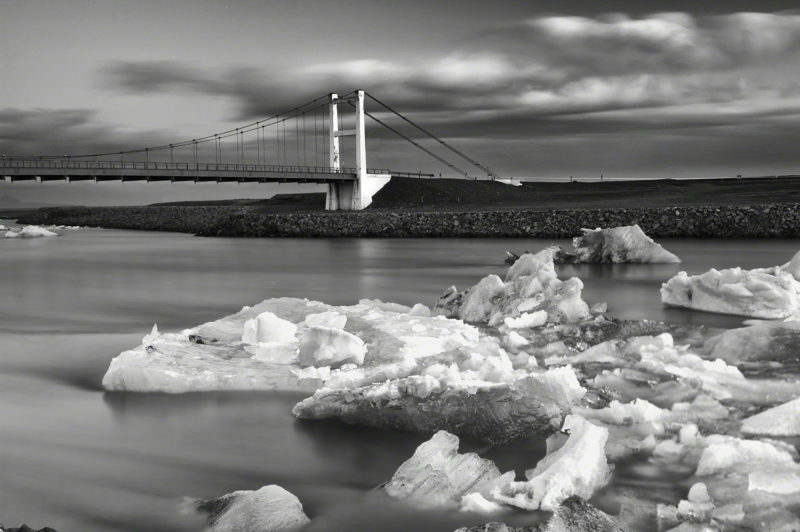 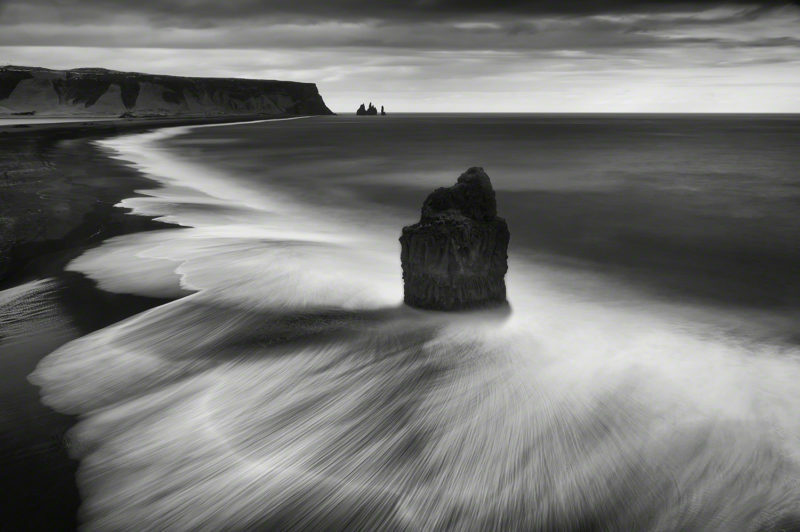 For me, Iceland has all the ingredients that a Black & White fotographer could dream of. 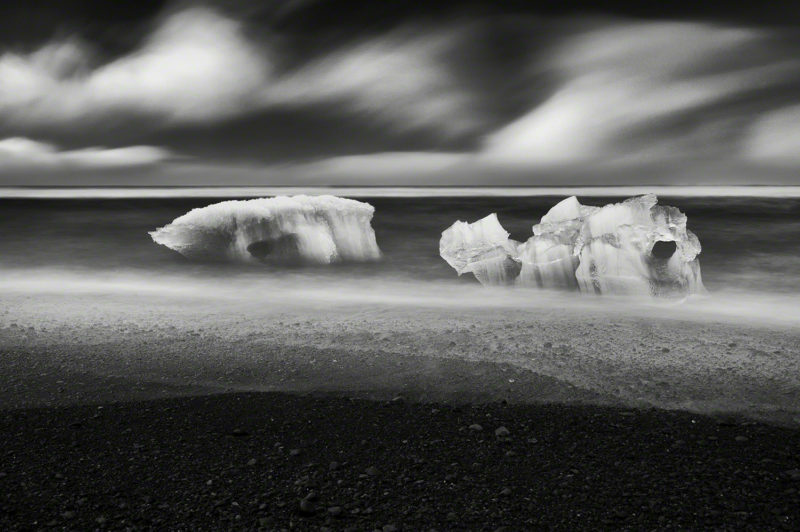 The black volcanic beaches sharply contrasted with the snow and the icebergs and the relentless pounding of the North Sea. 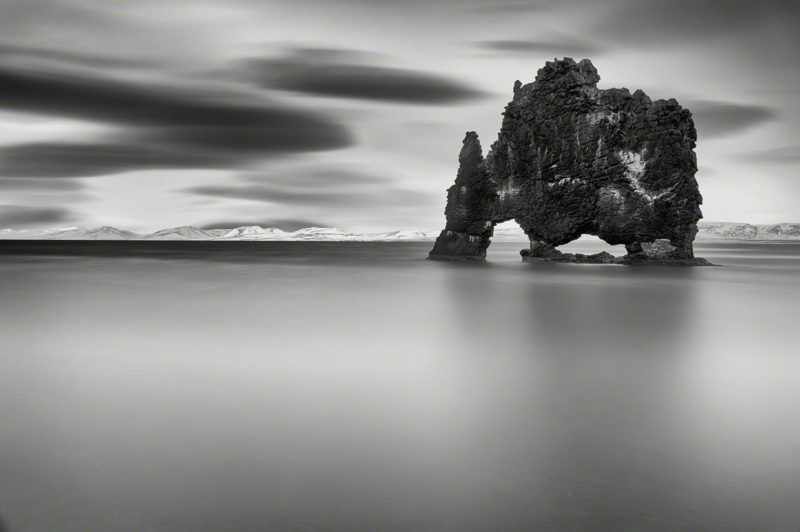 All these elements set up quite perfectly for this series. 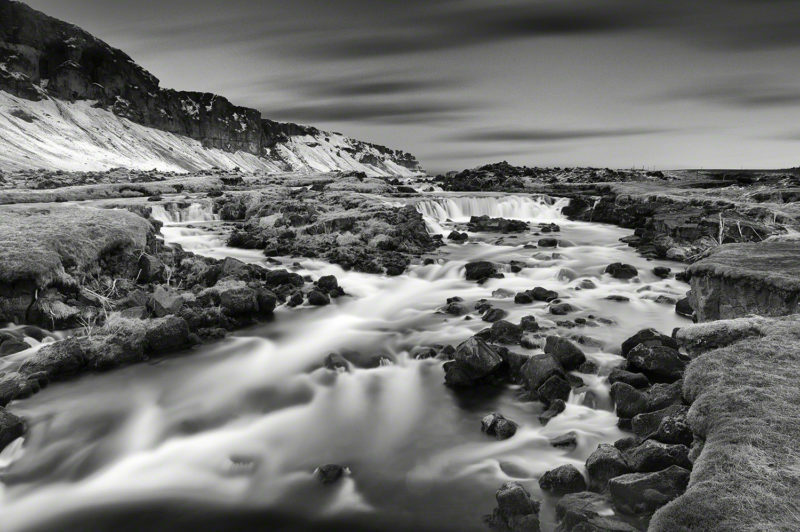 The white foam from the huge crashing waves was simply icing on the cake for my waterscapes.